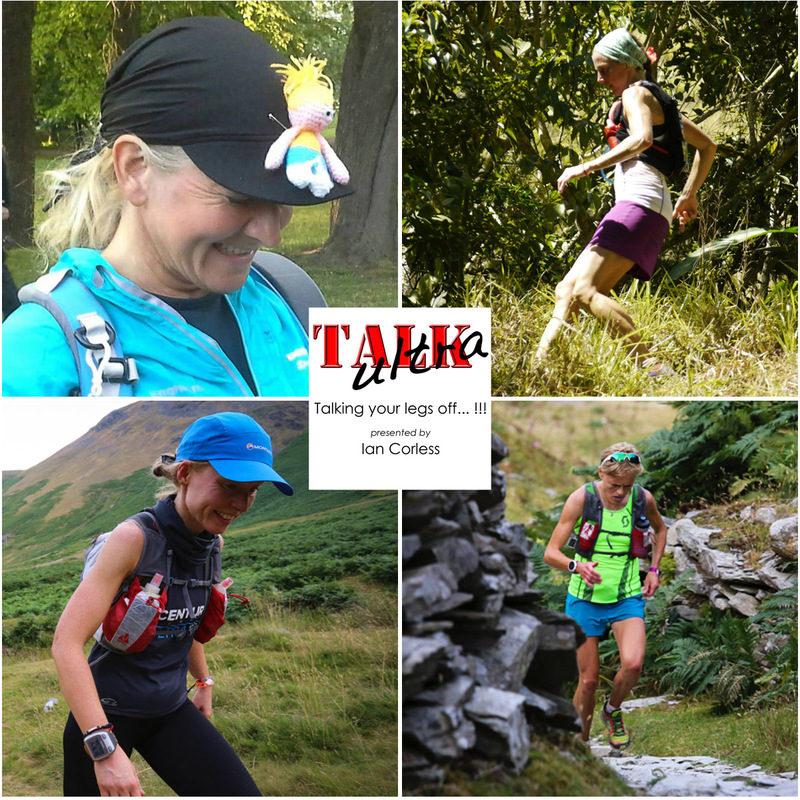 If you are like me, packing and deciding on kit is harder than doing an event sometimes. 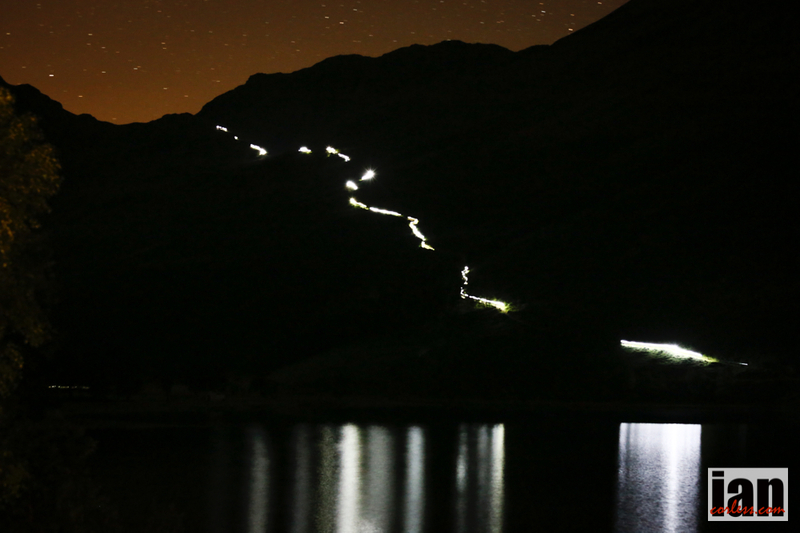 This is magnified in an event like the Everest Trail Race when I need to cover the same ground as participants, be self sufficient AND carry all my camera equipment. It has taken me a long time to tweak and get this right. I am still not sure I am 100% but I am close. I have been asked many times what do I take, how do I do it and what are my hints ‘n’ tips are? So as I pack for Nepal it seemed to make sense to document this and provide a little insight. From the start I want to express many thanks to The North Face, Montane and Suunto for the support on making these trips possible. I couldn’t do it without help. 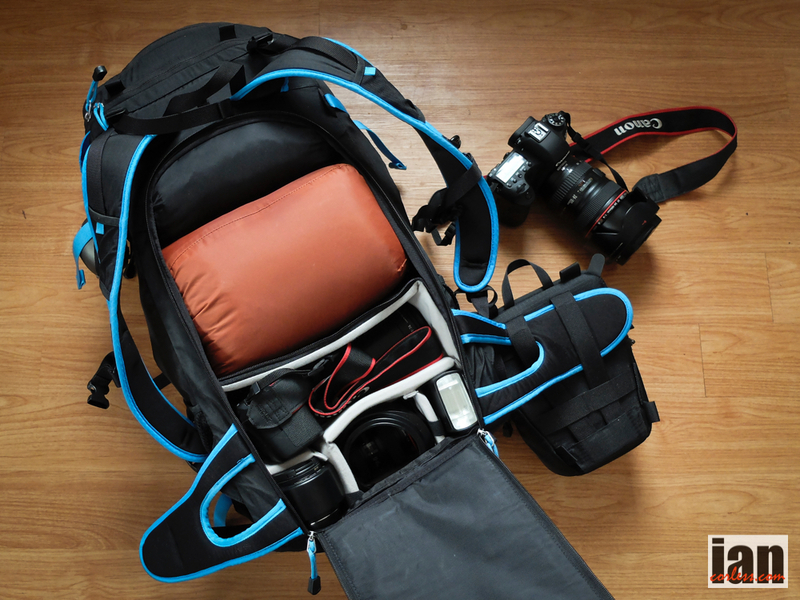 To start with I use a F-Stop camera rucksack. F-Stop are without doubt the ‘dogs bolx’ when it comes to combining cameras and equipment for tough long days on any terrain. 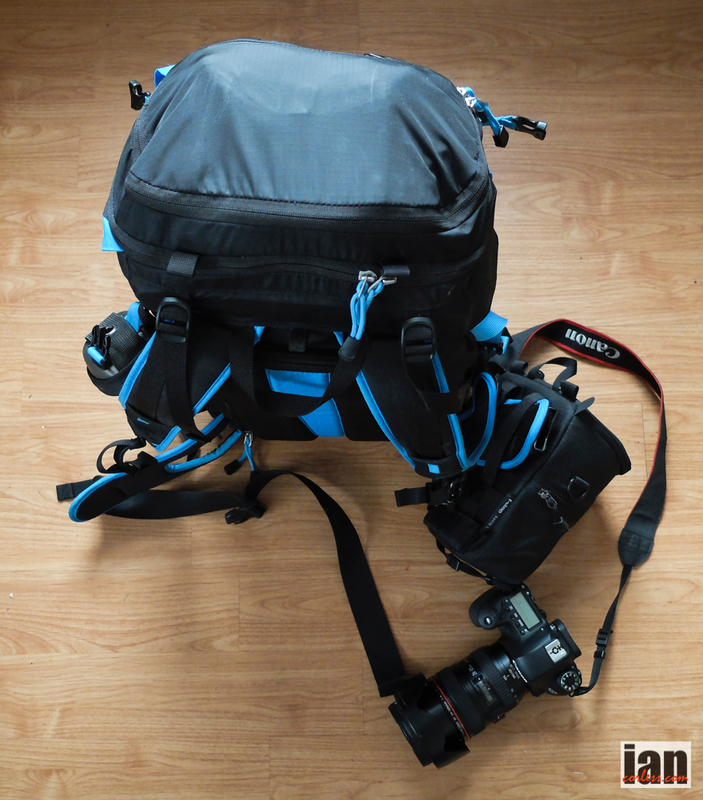 Unlike other camera bags, these packs work just as well as any top quality hiking or run pack but with the addition of providing a safe and functional home for my gear. They use ICU‘s that are possible to purchase in different sizes so you can have exactly the camera storage you need allowing you to customise ‘free’ space for essential kit. I usa the LOKA UL which is a lighter version of the classic LOKA. On the waist belt I have a camera holder that will take my 2nd Canon 6D with a 24-105mm F4 lens. The above set up allows me to have immediate access and quick access to another camera and accessories as required. 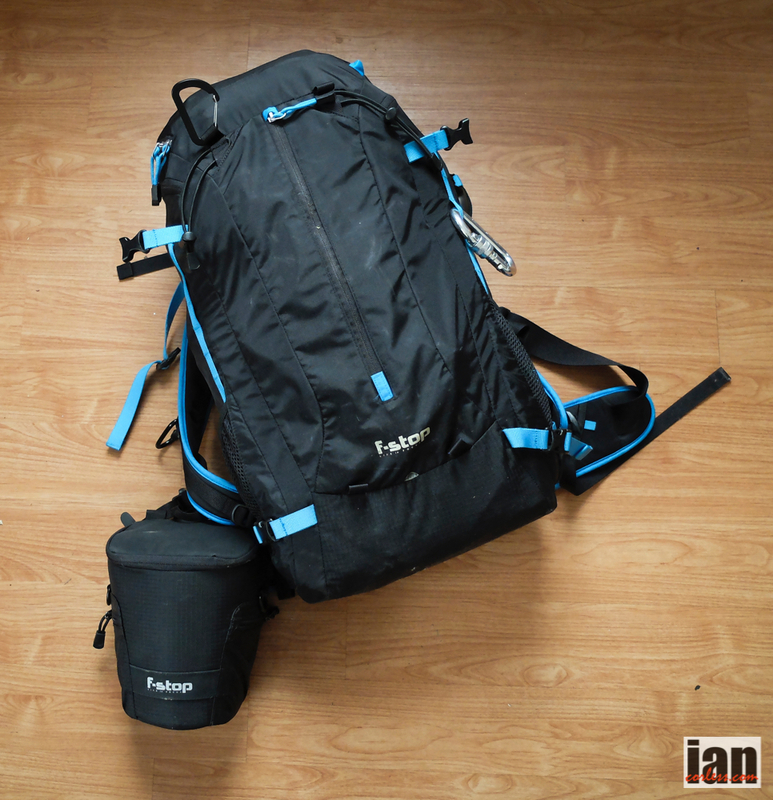 A huge plus of the F-Stop is the storage and comfort capacity. 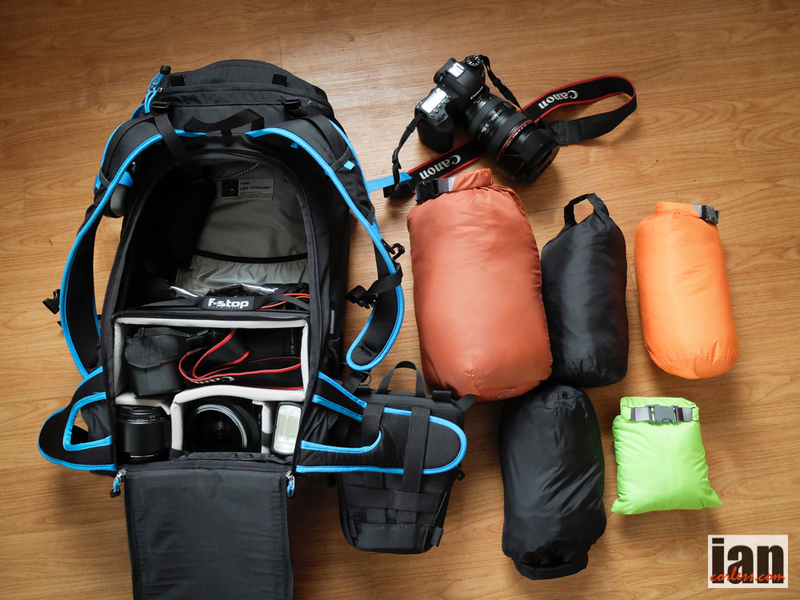 The above photo asol shows a selection EXPED dry bags with all my equipment for a week on the trail. These bags are great as you can colour code, they come in different sizes and of course they keep everything dry! So what am I taking? 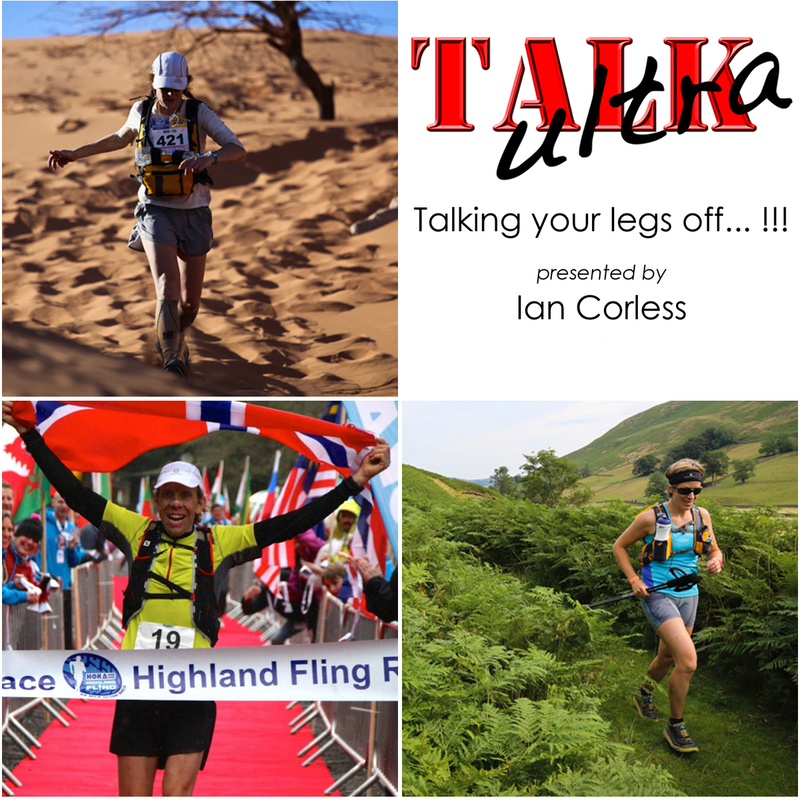 Take a breath…. I am not sure on the overall weight. To be honest, if it was just the clothing and sleeping bag I would be travelling very very light indeed. 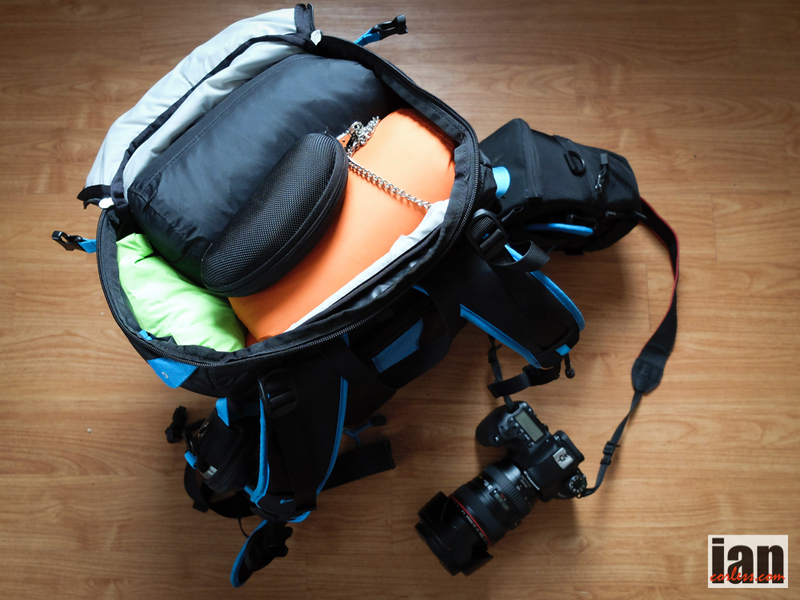 The cameras add some serious weight but once in or on the pack the whole package is very workable and comfortable. I will be posting daily from Nepal as and when connections allow. Everything will be posted on this website, Facebook and Twitter.